THE L.C EXPERIENCE: 2013 NBA All Star Soundtrack Is Coming! 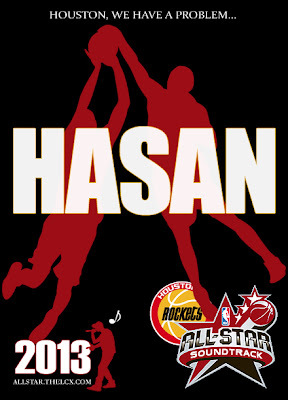 2013 NBA All Star Soundtrack Is Coming! Last years All Star music was hot fam. Can u top that?